Yesterday's news from the Competition and Markets Authority (CMA) highlighted their most recent clampdown with supermarkets to ensure shoppers are getting good deals. In a pursuit to stop consumers being duped into misleading promotions, the CMA has called for change. It's important that retailers are held to account for misleading and confusing customers with their 'offer marketing' and price promotions. People will always want value for money, but equally they want clarity and honesty from retailers – many of whom aren't currently delivering this. Brands, marketers and organisations as a whole need to keep their customers at the centre of their thinking, or risk losing their loyalty. 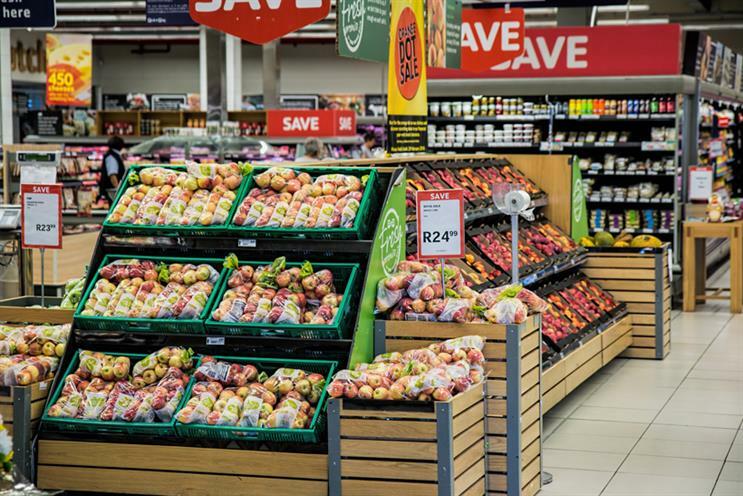 Retailers, and particularly supermarkets, operate in a cut throat sector where price really matters and a large percentage of groceries are sold on promotion. Therefore, marketing teams need to be authentic, as well as demonstrating value to their customers, when determining what marketing communications to use. Authenticity is shown to have an impact on the bottom line, with 63% of global consumers stating they would buy from a company they consider to be authentic, over and above competitors. Interestingly, supermarkets top the list as one of the most authentic sectors - but can they keep this accolade now? As consumers, we are used to walking around supermarkets and being bombarded with offers. At the end of each aisle we are conditioned to peruse the latest deals, convincing ourselves that to buy three of something, regardless of whether or not we need it, will work out better for us in the long run. Often bulk buying and capitalising on these deals does lead to better value for the consumer, but it is utterly disheartening when the trust we place in retailers is mislaid. Even the savviest shopper is time pressured and multi-tasking, and may take for granted that a deal really does what it says on the tin. Misleading promotions may deliver for brands in the short-term, shifting stock and hooking initial consumer interest, but at what price? Brands really need to consider what impact this will have on customer loyalty. Businesses and brands caught up in consumer promotion scandals and irresponsible marketing do not sit well with modern customers who will easily turn their backs. Now more than ever, it is imperative for retailers to secure a long-standing relationship with their customers thanks to the influence of discount disruptors like Aldi and Lidl. I believe retailers and their marketing teams need to think smarter and more responsibly as they try to turn the heads of existing and potential customers. This competitive sector will have their eyes peeled on Asda's next move and the marketing changes they implement across their 600+ UK stores. Although they, and other retailers, will be forced to apply tighter controls on where they highlight the 'was' and 'now' prices, as well as their multi-buy offers, they may decide to take further steps to support consumer choice. Wise marketers will implement changes proactively and positively, instead of waiting for further regulation down the track. Professional marketing that is delivered through clear customer-centric communication is always more likely to deliver on sales, business growth and profits. CIM believes that marketers are the voice of the consumer, and backs marketing techniques that stay transparent and true to the audiences they are targeting. Today's consumers can tell which brands are genuinely putting their needs first, so our brands and marketers need to act smart and keep up.